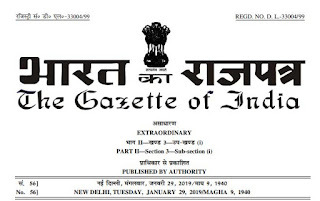 (1) These rules may be called the Payment of Bonus (Amendment) Rules, 2019. MANISH KUMAR GUPTA, Jt. Secy. 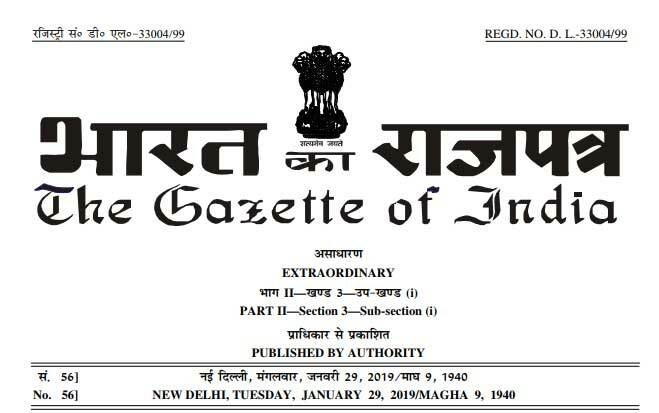 Note: The Payment of Bonus Rules, 1975 was published in the Gazette of India dated the 6th September, 1975 vide notification number G.S.R. 2367, dated the 21st August, 1975 and lastly amended vide notification number G.S.R.1115(E) dated the 6th December, 2016.